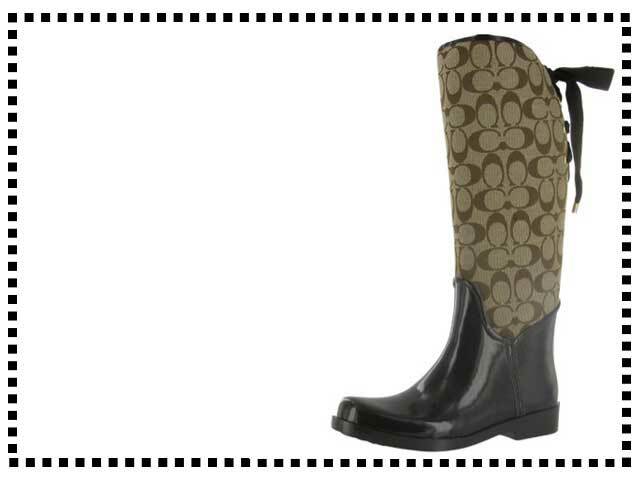 Elegant equestrian style water resistant footwear from Coach. The Tristee has unique waterproof canvas uppers with adjustable rear ribbon ties. Available in four different color styles.